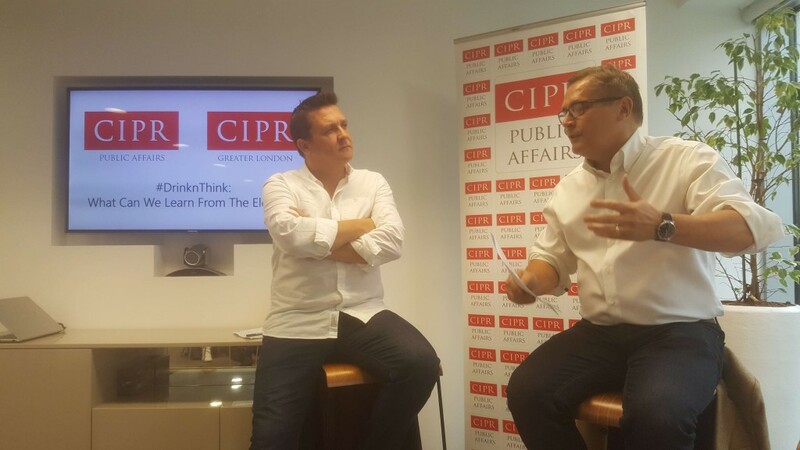 The professional body for PR practitioners in Wales, CIPR Cymru, is organising a breakfast event to discuss what the comms world can learn from what it calls ‘the most surprising election of modern times’. CIPR Chair, Eoghan Mortell, will question Steve Howell on how Jeremy Corbyn went from being branded ‘unelectable’ to leading Labour to its largest increase in vote share since 1945. Steve was deputy director of strategy and communications for the Labour leader, having taken leave of absence from his role as chief executive of Freshwater UK. The CIPR Cymru discussion, which follows a similar event organised by the CIPR in London in July, takes place on Thursday 21 September at 29 Park Place, Cardiff, starting at 8am.